CW: What are you doing now teaching wise? Are you teaching in Austin? 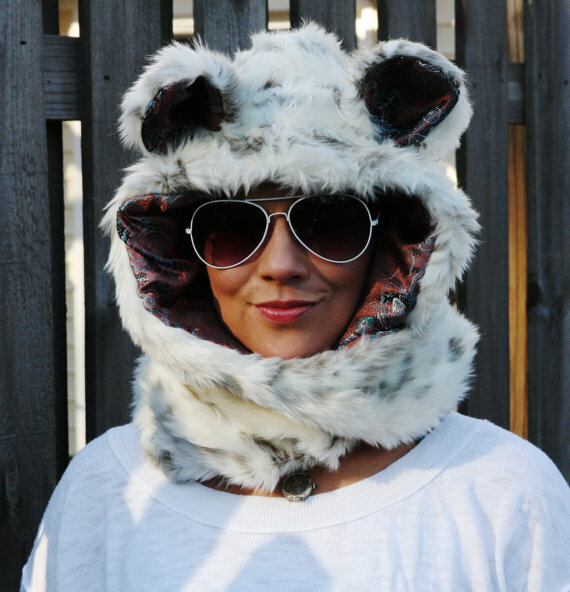 Max: I’m located in Austin now, I live here, the workshops and classes are online. I occasionally do workshops in person. Why did you leave Los Angeles? I was really tired of Los Angeles and I am not doing a lot of studio stuff right now. When I have to I can fly in. I like Austin it has a small but growing and interesting film community. It’s also a nice city, but not as sprawling as Los Angeles. 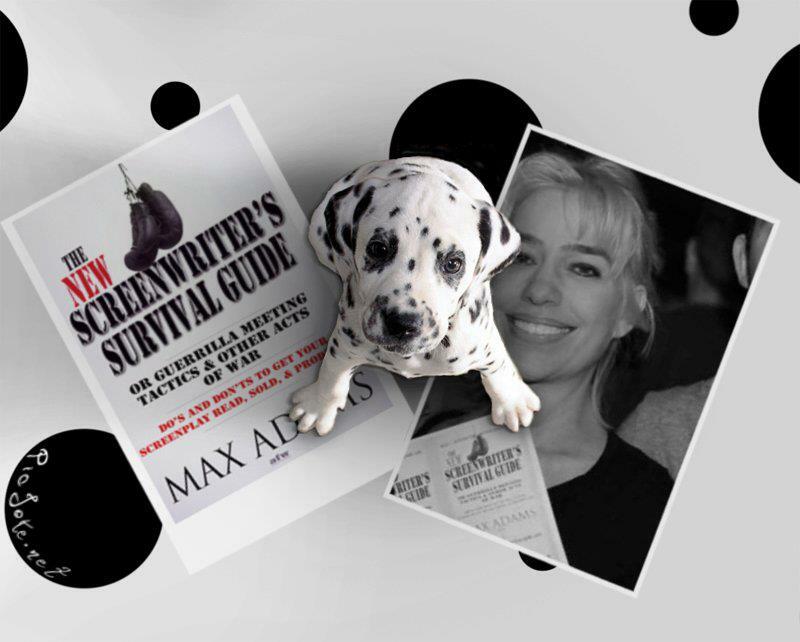 How is the new edition of the “Screenwriter’s Survival Guide” doing? It’s doing really well. It’s in some of the more prestigious independent stores like Samuel French and Book People and it’s selling online on Amazon. Why did you decide to write the first edition, what motivated you? People told me I was already writing a book. I shared lots of advice with writers and was an active member on Internet groups. The book’s content was about six years in the trenches talking to fellow writers online about what worked and what didn’t. There’s a lot of information that is circulating on the Internet that is incorrect. So I thought it was important to have something out there that tells writers this is what works, how it works, and this is what doesn’t. And hopefully that’s what the book does. What is one thing writers need to do before writing their first screenplay? Read a lot of screenplays. People grow up reading a lot of books, but most people don’t grow up reading lots of screenplays. A lot of writers starting out don’t have a real feel for how film scripts work. To write a script, you have to understand how a screenplay works dramatically and on screen when it translates from the page to the screen. And just watching films won’t teach you that. There’s this great quote floating around and I don’t remember who said it, but it is, “Thinking you can write a movie just because you watch movies is like thinking you can build a house just because you live in a house.” There’s a bit more to it. Then start writing and make your story as cinematic as possible. Look for things that will play on screen, you want stories that involve action, motion, visuals, characters in motion and not just sitting around being a bunch of talking heads. You have to be thinking about how your story will play visually on screen. Is your idea cinematic? That is something writers don’t always think about when they’re considering stories for film. What should writers be looking for when reading screenplays? When you’re reading a screenplay you’re looking at structure, dialogue, characterization, visuals, and how everything plays together. Also how scenes play together in a continuous way that moves the story. I think one of the hardest things newer writers face is how to construct the story so each scene makes sense logically, that there are reasons for why scenes follow each other in an escalating story sequence. There’s a great clip online everyone should check out of the SOUTH PARK writers (Trey Parker and Matt Stone) where they talk about how scenes that follow each other are linked either by “but” or “therefore.” Scenes have to happen to either block action from a previous scene or happen as a direct result of the action in the previous scene. Otherwise, scenes do not have dynamic interplay, and structure turns into a meandering bunch of scenes that end up being,“then” this happens, and “then” this other thing happens, without any solid dramatic cause and effect linking the scenes. Your advice about pitching in your book was instructive, you said that writers have their premise, opening dilemma, plot points, and climax. It’s really the same thing writers need to be focusing on when writing. Well that’s a story, cut down to bare bones, so yes that’s what you have to have to tell a story, whether you are pitching of writing a script. You have to have your opening, setup the dilemma, escalate it, turning points, and things keep escalating and obstacles keep blocking a protagonist’s goals until the protagonist is forced into a climactic moment where he or she succeeds or fails. What is your process when you sit down to write? An idea or a flash of imagery comes to mind and then I spend a lot of time thinking about it and come up with my characters – I can usually start writing my story then. I’m not a big fan of outlining. If I pitch something I have an outline. But when writing just for me (on spec) I have a sheet with what the problem is and here are five things that have to happen. Sometimes that works and sometimes I get into trouble and fight my way out of a hole I’ve written myself into. Some people write huge outlines, I just don’t. Have you ever had writers block and if so how did you get yourself out of it? Doing dishes, scrubbing the toilet, raking leaves, it’s amazing how fast you get over writer’s block when you’re doing house work. You can usually tell how well the writing is going by how clean my house is. If cobwebs are forming and dishes are growing a dust cover in the dishwasher, it’s going well. If the house is spotless? You know I’m stuck on something. Okay, say I’m a student in your class and I have two good ideas, one a drama and one an action-adventure, which do you advise me to write first? I want to sell my first script after all. Marketability wouldn’t be based on the genre, but on story idea. Marketability is based on premise. A drama could have a very strong and unique premise and the action script could have a tired and been there done that premise. In which case, the drama wins. If you have an idea that has a unique twist or different take on a genre, then that is a better premise. I teach a class on high concept writing which deals with developing as strong a premise as possible before writing. How would you advise writers on whether they should take an online workshop or class? Well, some classes out there are a little tired. They are all about the 3-act structure, 3-act structure, 3-act structure… I don’t think the 3-act structure actually works, it leaves this giant 60 page hole in the middle of a script. That’s not one act, that’s a series of escalations. So watch out, for example, if a class tells you to spend the first thirty pages developing your character and the next 60 pages on one act. I do think writers should take classes and study craft. I went to college for this and have a degree in film. So obviously I’m pro-educate yourself, learn your craft. I put in years and time, watched movies and wrote and wrote and wrote. As long as you are finding good teachers and they are teaching something you don’t know, you are on the right track. It’s rare to start writing and know everything about the craft. You have to work, and write, and then write some more. So you go out and find people who know more than you and can help you improve your craft. If you’re writing a story and suddenly you’re in trouble, an experienced teacher (writer) can help you, help analyze the situation, and offer tools to improve your craft. What was the hardest scene or situation in a screenplay you ever faced and how did you get out of it or solve it? I think it would be the script for THE LADYKILLERS. I did the first adaptation for that, and one of the things I wasn’t really thinking about when I took that job was how much of the story was so static. So much action is set inside one house, it’s hard to keep things moving on the screen when the story is trapped within one location. I had to compartmentalize separate locations within that one static house to keep things moving between rooms and in and out of doors and up and down stairs and whatnot. That experience left a big impression on me and is probably one of the big reasons I am big on making sure you have a cinematic story before you start writing it – and check your locations. There was another script where I sort of wrote myself into a corner and didn’t know how to get out of it. It was the ending and I didn’t know how to get there without someone dying, and I really wanted to get out of that story without killing anyone so that was a problem. But I figured it out. I found my ending. And to me, often, that’s what makes writing interesting, the creative process where you write yourself into a corner and have to figure out how to get out of it. And you never stop learning. I was always told that as a writer I have to know my ending before I begin writing otherwise I don’t know where I’m going. Do you agree? Not for me. If I know going in how the story ends there is no mystery left in it for me. That is one of my problems with pitching, when you pitch, you have to know the ending so when I sell a pitch, the story is already solved for me so not as fun to write. I think, too, sometimes people who pick an ending in advance don’t give themselves a hard enough time with their protagonist in reaching that final climactic moment. I may have an idea on how a story will end, but when I have to really fight for an ending and have to figure one out, that’s when I do my best work. What lead you to screenwriting? A love of film? I wanted to be a writer, I just never thought about movies. Then I had a college boyfriend who used to yell at the TV when we watched a movie and say, “I can write better than that.” I thought, really, people write movies? That had never occurred to me before. So I took a class and fell in love with screenwriting. I fell in love with the craft, the form really. So it was the boyfriend’s fault! Yeah, it was. Looking back on your career, and of course much more to go, but looking back from your current vantage point what stands out? I haven’t been completely satisfied with any film I have worked on. So that’s the goal. Keep making movies till one turns out the way I want it to turn out. Then we’ll see where things go from there.